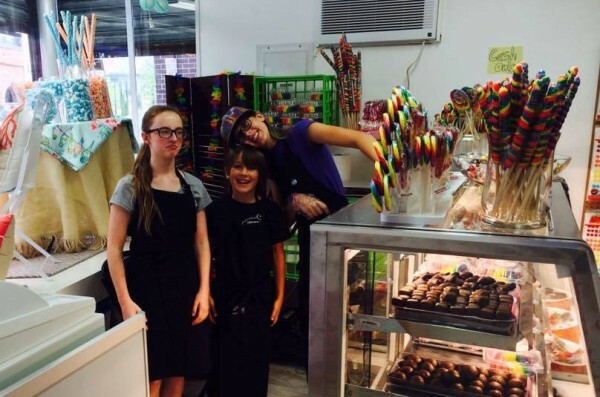 Yankee Doodle Candy is a multi-genrational family affair, from grandmother's inspiration, to mother's tenacity, and daughters' style and support. 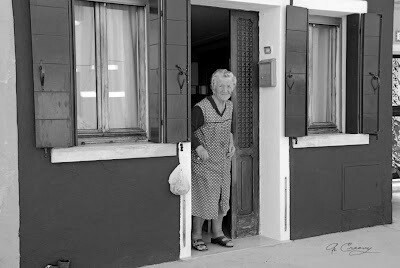 Every visit to grandma's house was honored with a candy treat, our petite grandmother always had candy in her apron pockets and loved to share. It's one of our most cherished memories. 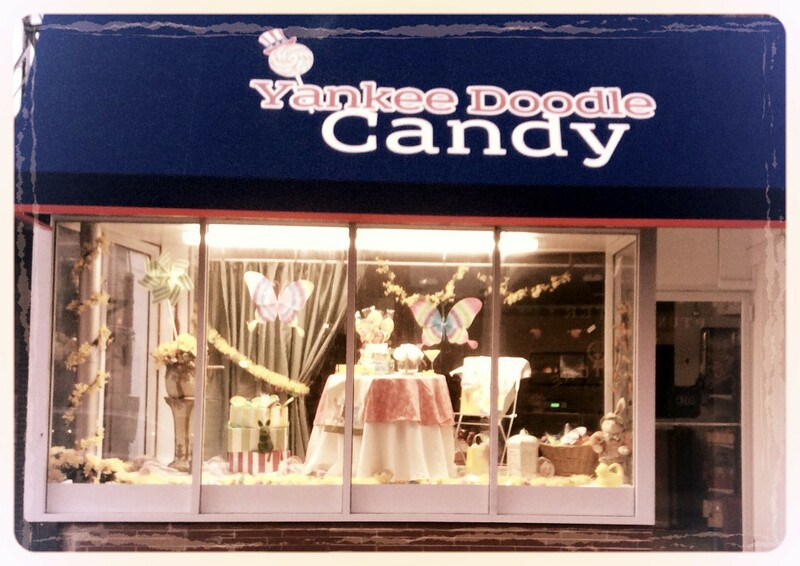 Yankee Doodle Candy doesn’t sell the kinds of candy that you can buy at stores anywhere in Boston. The owners, mother and daughters, Virginia, Paula, Carla, and Lia have decided instead to honor Virginia’s mother and her daughters’ grandmother Rose, who used to stuff her pockets with candy to hand out during family visits.